This is a watercolor that I drew and painted with my water color pencils. 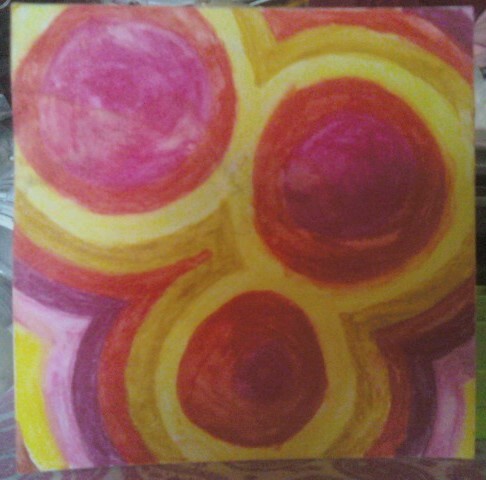 I really love color and painting is a way for me to express that. Some of my watercolors are going to be displayed at work in February! So excited!